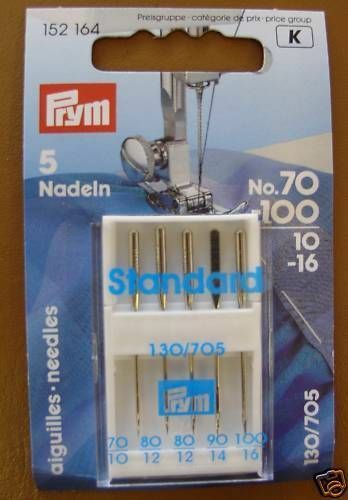 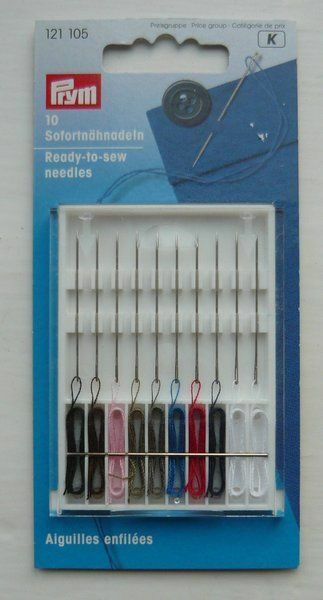 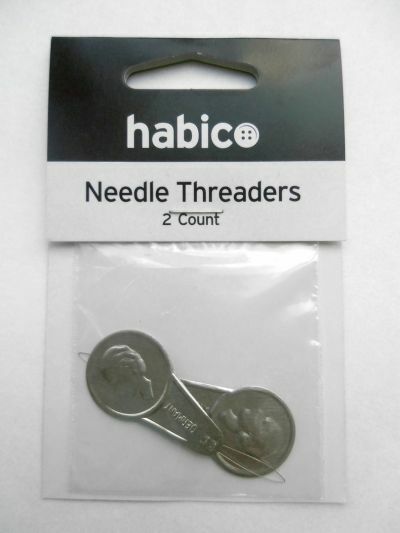 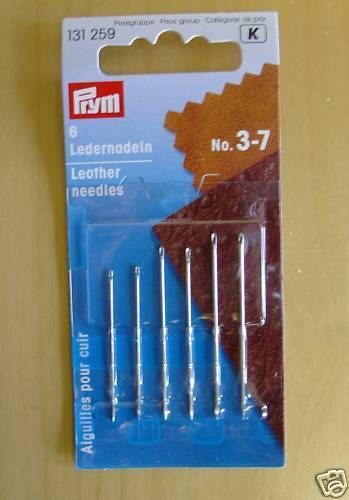 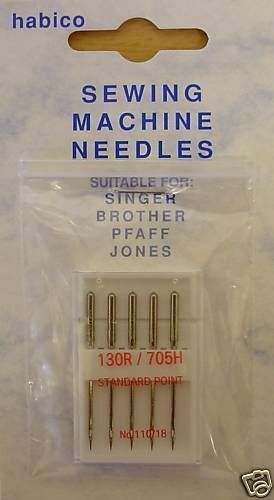 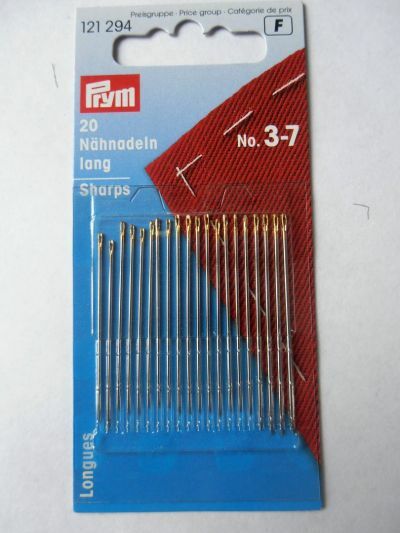 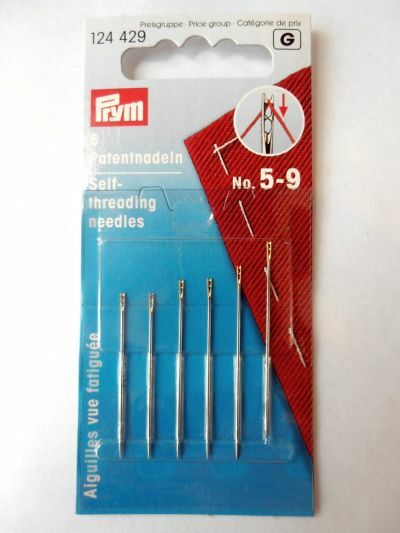 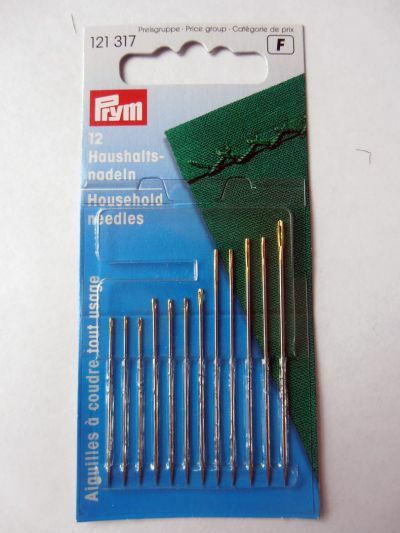 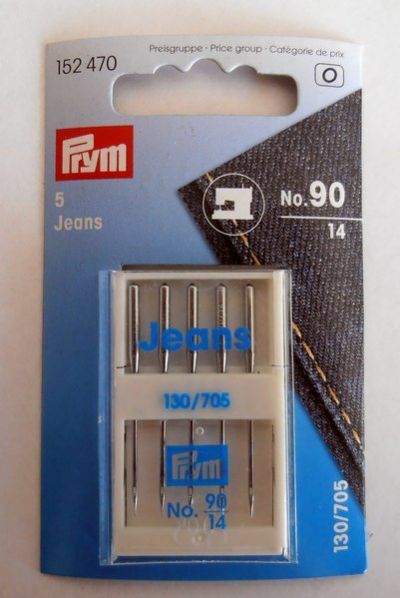 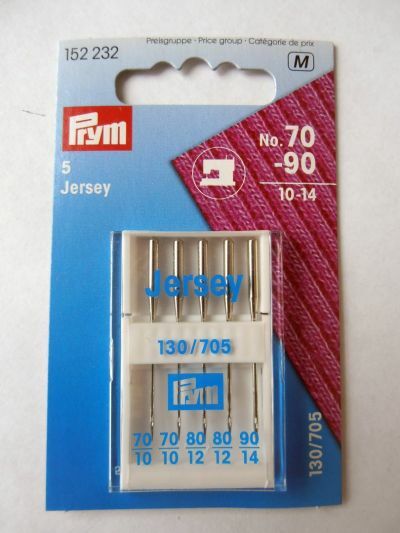 Needles are probably the most important part of any sewing kit. 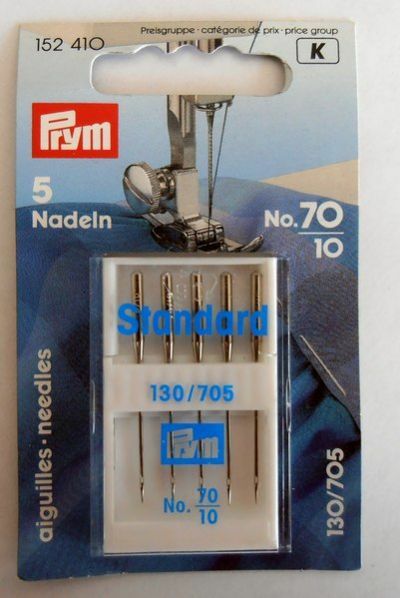 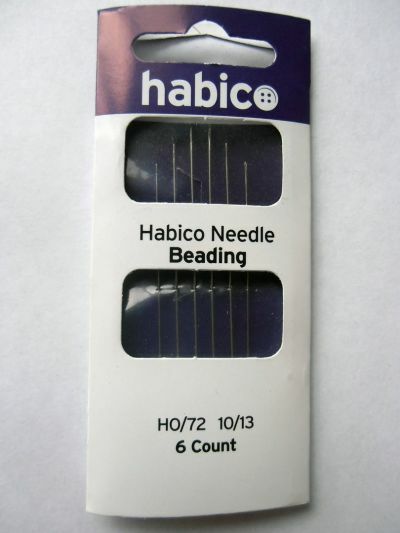 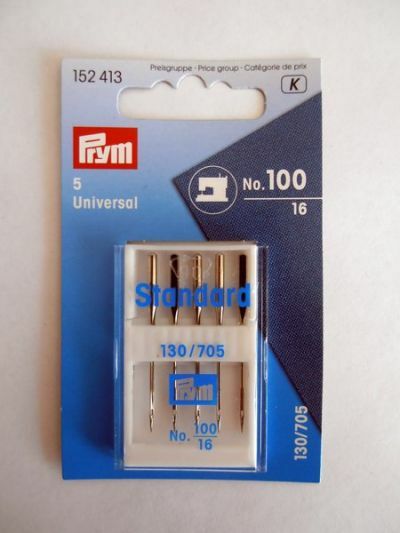 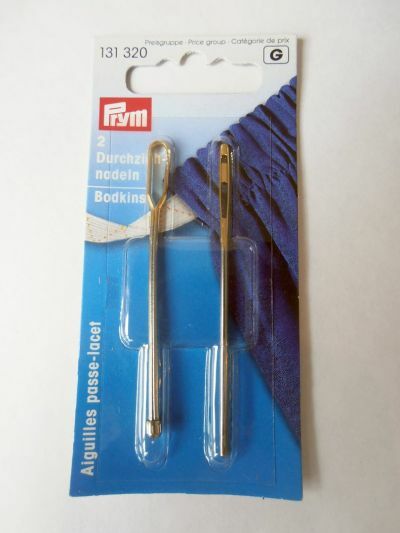 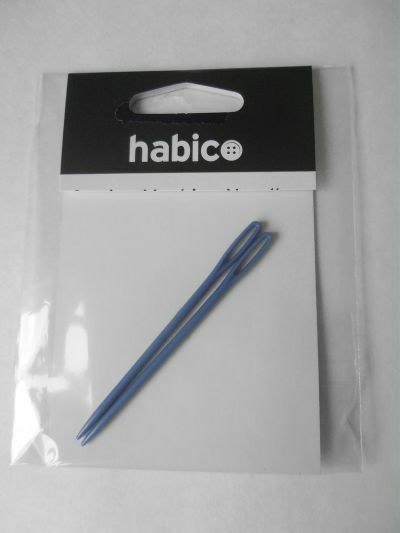 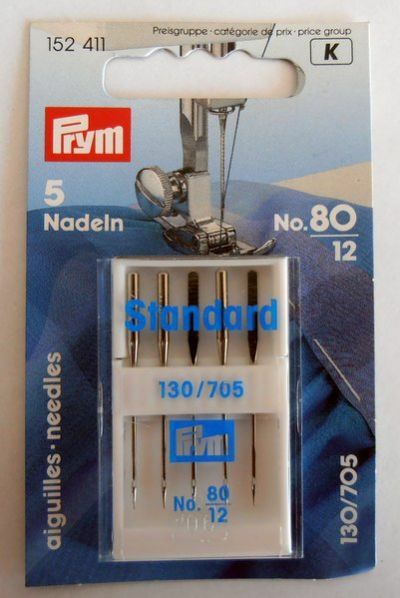 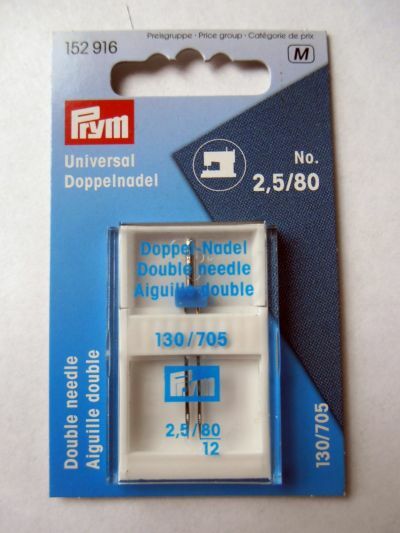 We stock a large range of needles for both the hand sewers and machinists, suitable for all you sewing needs from the lightest silks to the toughest leather. 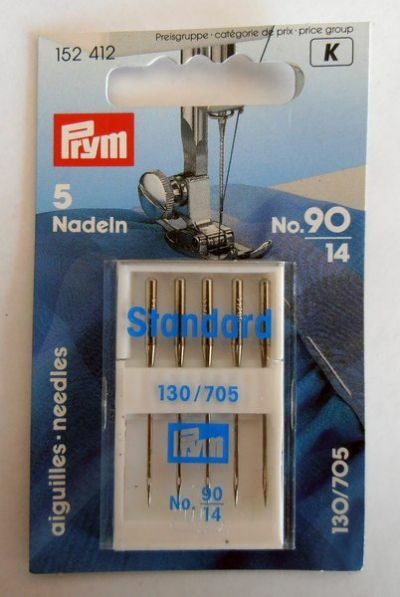 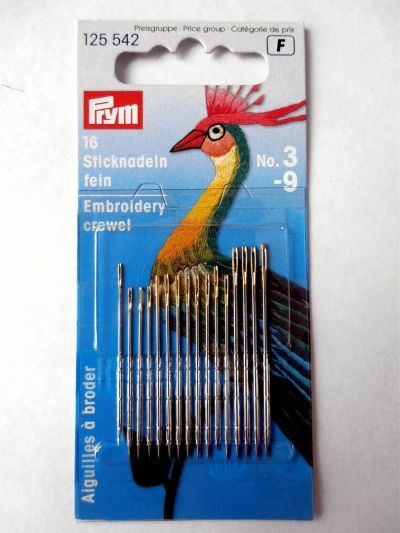 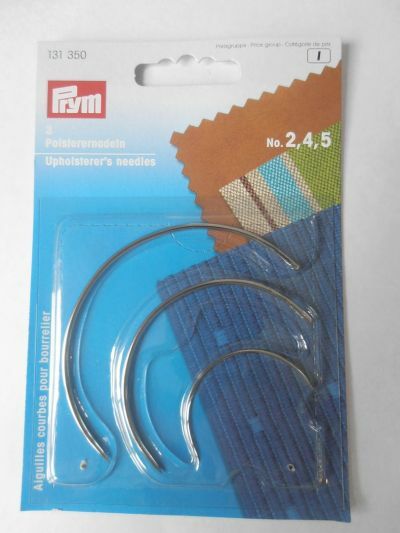 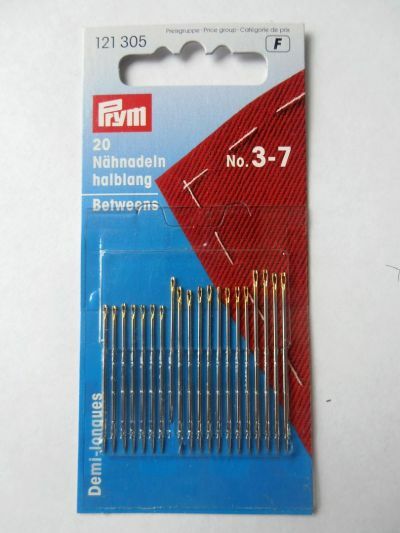 Plastic sewing needles fantastic for children. 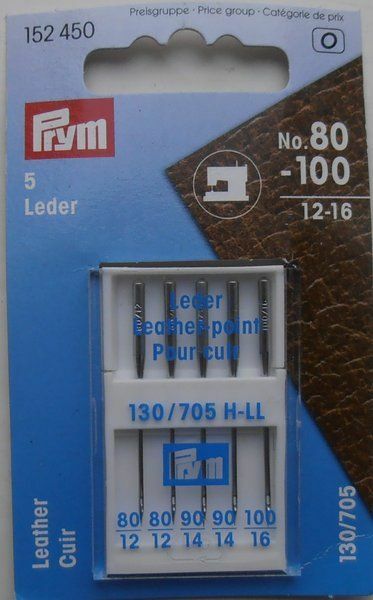 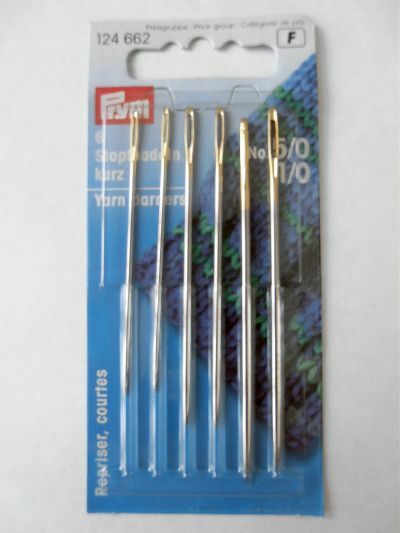 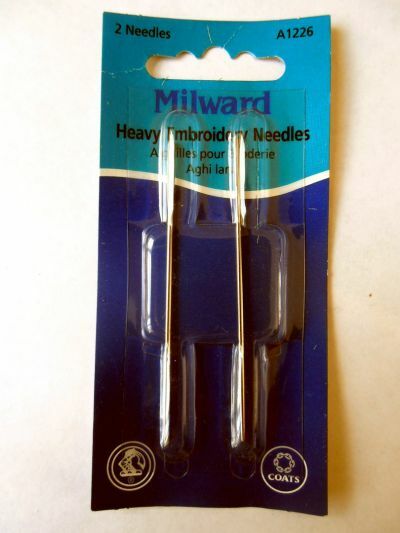 High quality Milward Heavy Embroidery Needles for hand sewing projects.